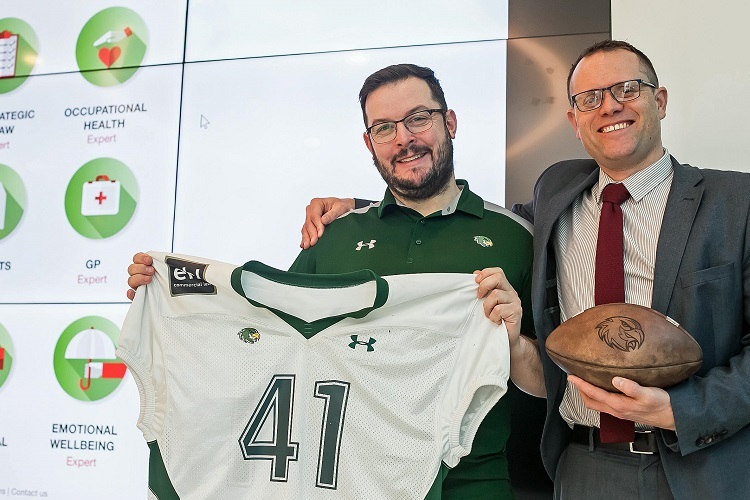 Leicester Falcons American Football team has partnered with an employee engagement specialist that provides SMEs with the same benefits and services that help larger businesses prosper. Growth Partners plc, also based in the city, enhance workplace performance by offering engagement solutions to employees whilst taking away the administrative burdens of HR, payroll and pensions from the employer – and all for a fraction of the cost of sourcing such services independently. It means Falcons players and staff now benefit from professional and bespoke advice in areas like tax compliance, legal aid and tribunals, as well as all-important medical and financial support services. What’s more, they also enjoy access to fitness and nutritional experts and a raft of emotional wellbeing services (work-related or domestic), which also covers their loved ones. 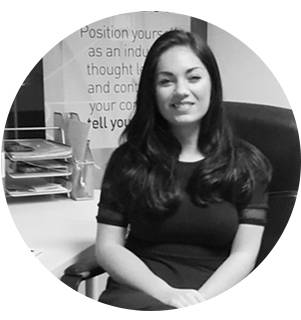 “It’s quickly become a godsend for me as an employer in terms of the law, occupational health and recruitment, but I also know the employee benefits are greatly appreciated – so it’s definitely helping us in terms of retaining happy staff and players, but also attracting the best talent around because of the extras we can offer. 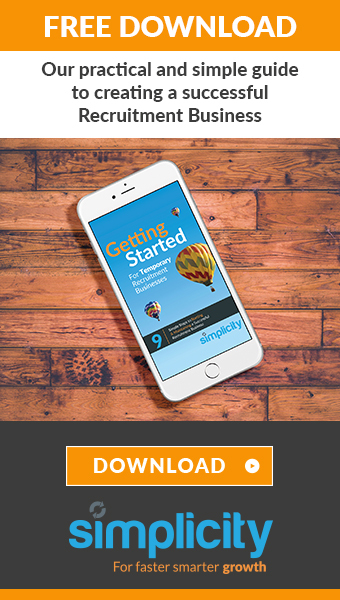 “Apart from all the specialist advice readily available, I have continuous access to a simple, effective and highly personalised employee engagement platform, while our employees can access the benefits at the touch of a button, via an easy-to-use app across 9 core services.